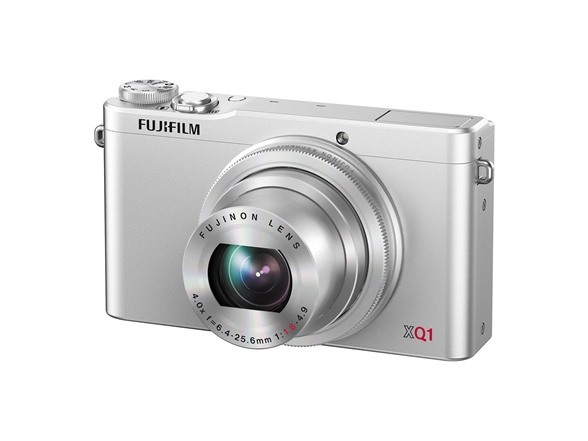 The Fujifilm XQ1 is a fast, ultra pocketable premium compact camera with maximum resolution and description power thanks to the bright F1.8 lens and "Lens Modulation Optimizer" function. 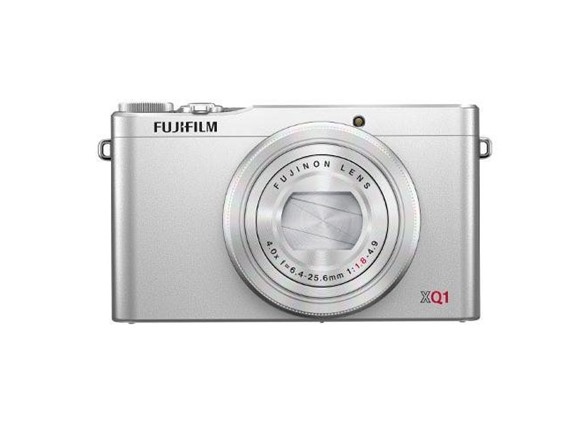 Luxury looks and first class handling complement the 2/3” X-Trans CMOS II sensor and EXR Processor II that deliver the incredibly fast 0.06 second auto focus speed. Settings from Advanced Filters to high level manual focusing, aperture and shutter speed can all be changed by turning the control ring fitted around the lens. 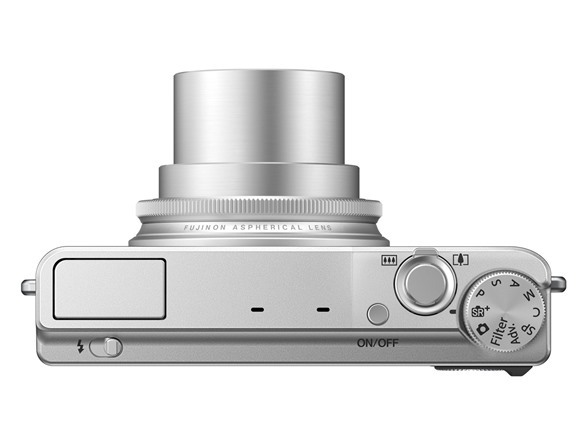 You can easily transfer images wirelessly from the XQ1 to your smartphone or tablet. 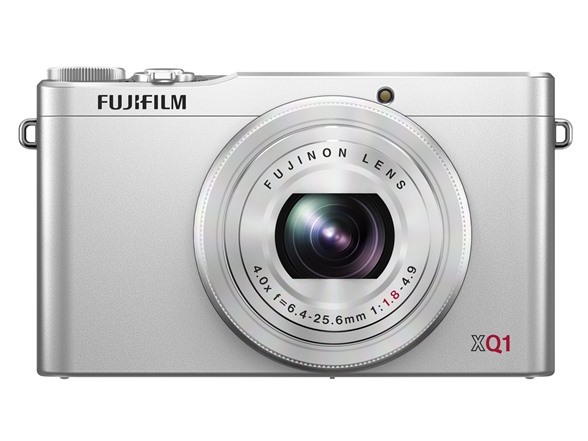 The FUJIFILM XQ1's high quality, all-metal body is available in black and silver. With a stylish upper control deck, the black body has a crepe touch, while the silver body is fully anodized with a single tone finish matching the upper control deck. To maximize the power of the lens, Fujifilm has incorporated its X-Trans™ CMOS II sensor which doesn’t use an optical low-pass filter. 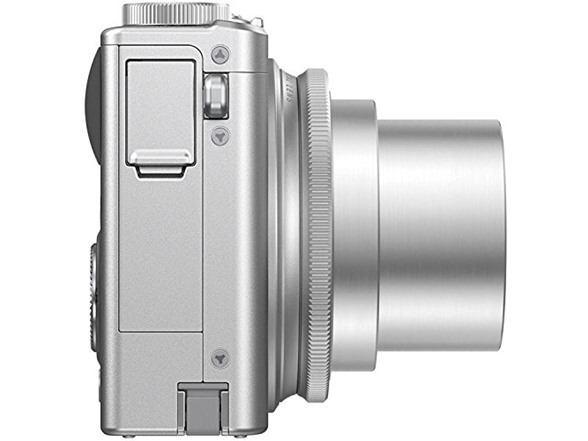 In addition, the camera features a "Lens Modulation Optimizer," which minimizes diffraction and chromatic aberrations by digitally processing images to improve sharpness and clarity. 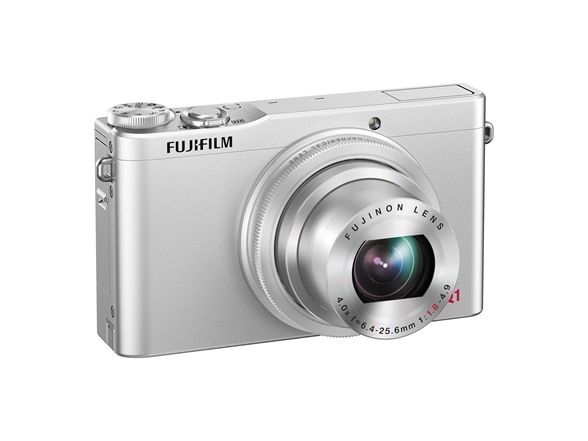 The FUJIFILM XQ1 features a Fujinon 4x optical zoom that covers 25-100mm. The adoption of highly-refractive aspherical lenses facilitates the F1.8 brightness at the widest point. 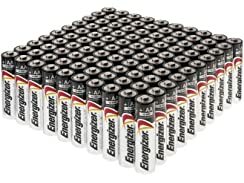 Clear images are captured even in low-light thanks to 3.0-stop image stabilization and multi-layer coating technology unique to Fujinon. With the analog-style control ring, you can set your preferred functionality in advance and then finely adjust settings, without going to the menu screen. You can set functions such as the aperture, exposure compensation and ISO of your choice. With its impressive phase detection AF speed of 0.06 seconds, the XQ1 is the fastest in the world. 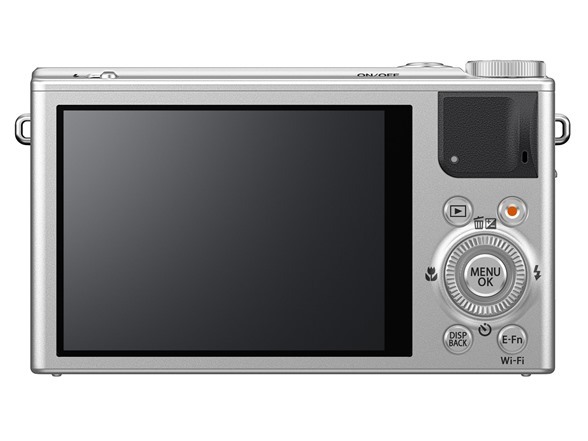 Fujifim's EXR Processor II, the latest image processing engine, offers high-speed performance that captures any photo opportunity with a start-up time of 0.5 seconds, shooting interval of 0.3 seconds, shutter time lag of 0.015 seconds and continuous shooting of 12.0 fps (continuous shooting at max. of approx. 9 frames). With the Wireless Image Transfer function, images are easily transferred to your smartphone or tablet by simply pushing the Wi-Fi button. You can set the camera up to read its location from your smartphone or tablet allowing you to keep tabs on where you took your photos. By using PC Auto Save, your pictures can be saved to your PC in just a few seconds for backup.